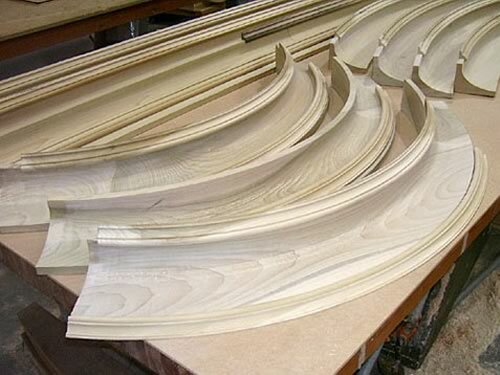 Homeowners - Customers - Wood Components offers quality curved and arched moldings, lineal trim, and specialty millwork for commercial contractors and home builders, plus wood and plastic OEM parts and components for manufacturers of machinery equipment. Have you been watching HGTV to see the latest trends and fashions in home building and remodeling, and thinking how you can apply those concepts to your own house? As you look around your house, you may wonder where to begin and where to find a good resource. You may have noticed millwork from Wood Components featured in parade homes and other custom designed houses. 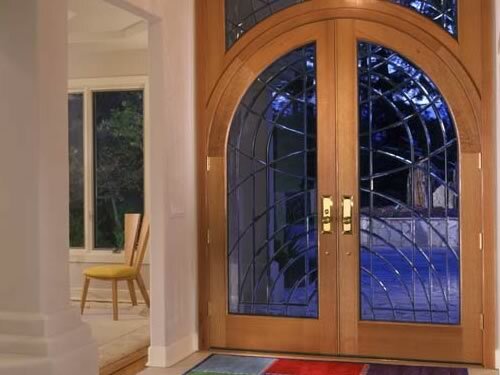 For a small fraction of the entire cost of a house project, you can transform a current home or new home into something personally appealing that will gain the admiration of friends and neighbors. Details can give your house a distinct personality or period theme. One of the best investments you can make in your home is quality millwork. 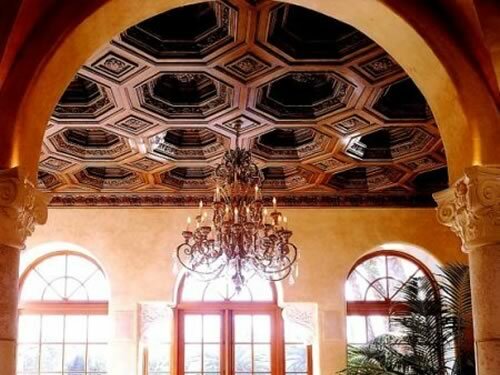 Beautifully crafted arch millwork, a wainscot wall, a coffered ceiling, the addition of crown moulding to a ceiling, or unique casing and base are all examples of details that deliver a personal touch to your residence. 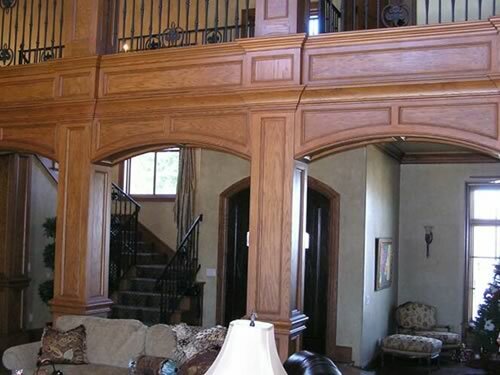 Wood Components is a custom woodworking company that produces fine residential millwork. You can visit the office showrooms and see a large assortment of millwork installed like it would be in your own home. A professional staff member will show you our displays and answer questions you may have regarding your own project. Without a doubt, this idea center will provide you with limitless possibilities for your own home. Whether you work with a homebuilder, interior decorator, or as a do-it-yourselfer, Wood Components can be your valued resource provider. Please explore this web site and contact us for assistance in your next project. You might be surprised to discover how easy it can be to make your dreams come true!